Custom table throws have become a staple in most businesses, universities, college campuses and trade show events. Trade show table throws drive traffic to your trade show display or table top display. They provide visibility and provide communication. Custom made table throws help you stand apart from the competition. Branding goals are met by bringing together signage, flyers, catalogs, and display banners with a custom table cover. 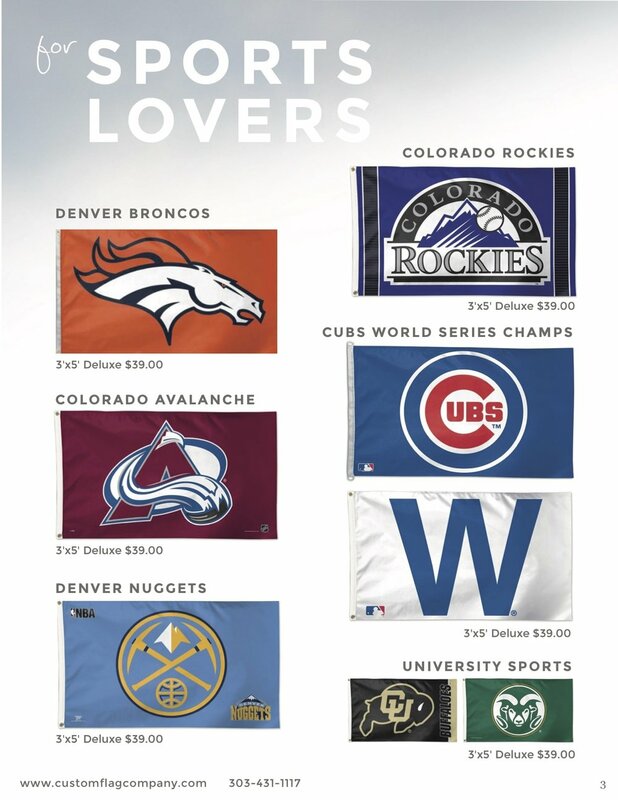 Custom Flag Company offers many custom products to promote spirit, image, and visibility. From custom made flags, vinyl banners, retractable banners, wave and blade banners, and much, much more! We can make your exhibit look amazing in just one stop. Need help with your design? 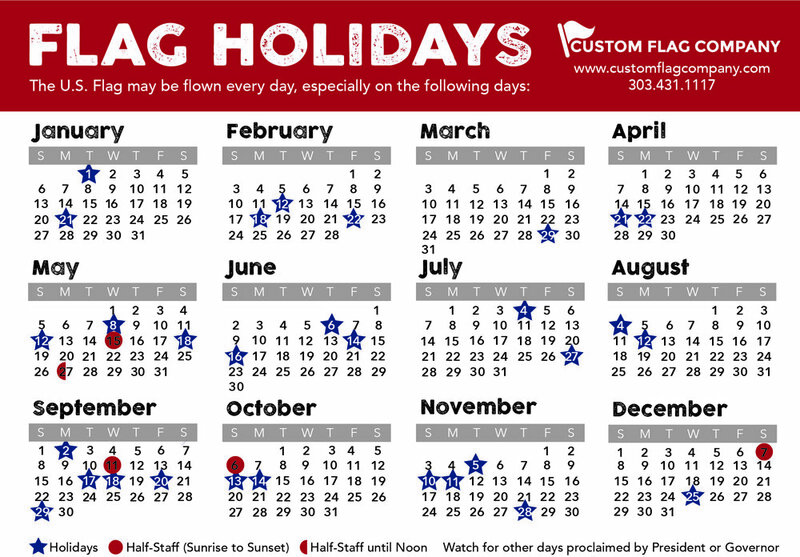 Custom Flag Company two full-time graphic designer that make up our custom art department. We are here to help you, call, email, or request a quote today! 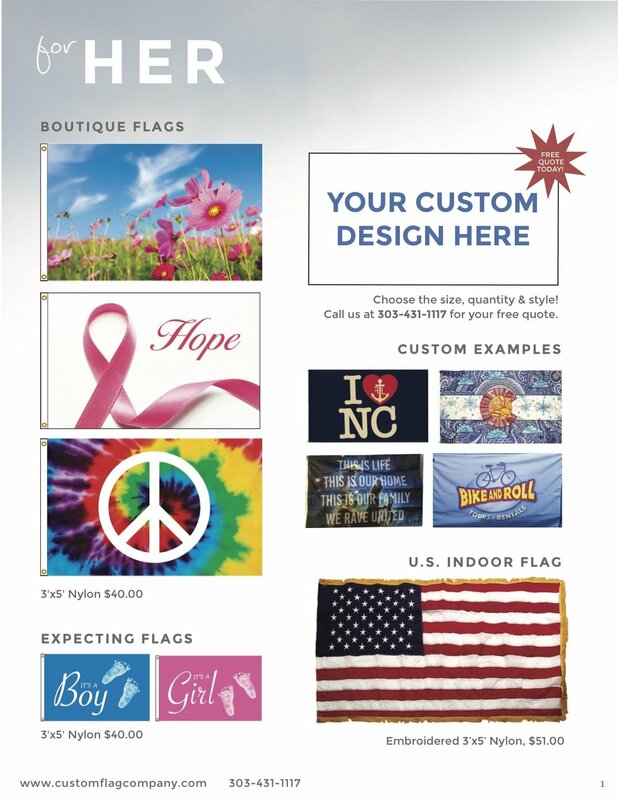 Posted on April 23, 2018 by Kim Griebling and filed under Sale, Products Services Etc, Custom Flags, Custom Banners. We all have someone on our holiday list that is difficult purchase the perfect gift for. They are the person we love that has everything or needs very little. Each holiday season we assist with gift giving ideas. Posted on November 18, 2016 by Kim Griebling and filed under Custom Flags, Flagpole, Holiday, Military, Products Services Etc, US Flag. Today is the day that we show our appreciation to those who serve in the United States Military. The selfless service of these men and women is something that we should never take for granted. Today we honor you. We honor our Army-ARMY STRONG. We honor our Navy-HONOR, COURAGE, COMMITMENT. We honor our Air force-ABOVE ALL. We honor our Marine Corps-SEMPER FIDELIS. Honor the Armed Forces, proudly fly a military flag! We stock ALL Military Flags: Army Flags, Marine Corp Flags, Air Force Flags, Coast Guard Flags, Merchant Marine Flags and POW-MIA flags. Posted on May 21, 2016 by Kim Griebling and filed under Military, Products Services Etc.